Image: Brian Ach/Getty Images for POPSUGAR Play/Ground. 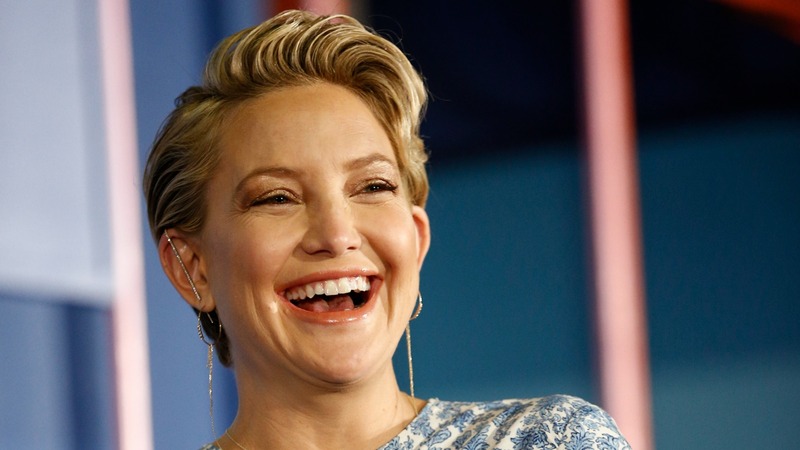 Kate Hudson is pregnant with her third child and, while she's probably worried about things like stocking up on diapers and onesies, some trolls want her to focus her attention on, erm, her choice of swimwear. Earlier this week, Hudson dared to step out with boyfriend Danny Fujikawa wearing a yellow string bikini. Though the retreat was probably intended to be private, tabloids like Radar Online and Daily Mail got ahold of the paparazzi photos and posted them online, welcoming a slew of hateful comments. "Why do women in Hollywood think that everyone is interested in seeing their pregnant bodies in bikinis?" one commenter asked. "Frankly, no one is really interested in seeing a fully pregnant almost naked woman." Another wrote: "Her stomach is massive and it's not beautiful to look at. Just because she is pregnant doesn't make her body beautiful." Excuse us while we try to break the record for the world's biggest eye roll. Beauty may be subjective, but that doesn't give people the right to, a) be a jerk and b) dictate how others dress and live their lives. If Hudson wants to show off her pregnant belly, by golly, she's gonna do it! And not to disappoint the haters, but she has celebrated her changing body a lot on Instagram. For the most part, fans have been supportive of her decision to live her life the way she sees fit. "Love me some baby belly," one fan commented on the above photo. "You are making a human being. Amazing." Guess what? It is pretty amazing to think that a human being can cultivate a whole new lifeform! Soak in some rays and show off the grow, Mama.